Join us and experience The Mariner – your home away from home. 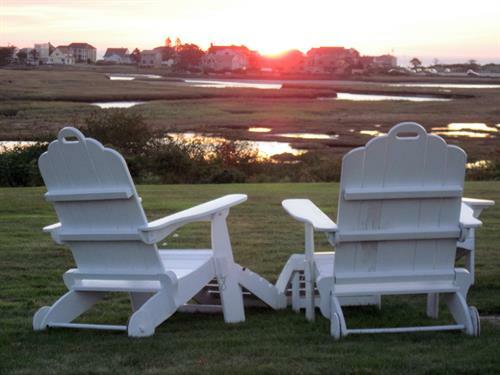 Surrounded by lovely gardens and landscaping, The Mariner offers a wide range of accommodations on the Ogunquit Tidal River. 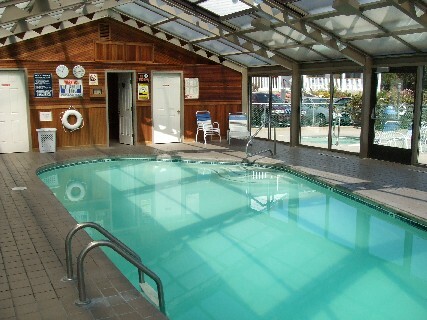 Relax in our large outdoor pool, oversized hot tub or our indoor pool with scenic vistas. Get a workout in our Fitness Room after enjoying our continental breakfast. Try out our outdoor amenities like our volleyball area, bocce court area, and plenty of green space. Our accommodations include comfortable immaculate rooms and 2-room suites that feature flat screen cable television, large refrigerators, microwaves, individually controlled air conditioning, heat, & phones with FREE local calling. Our central Southern Maine location allows guests a choice on how to best explore the natural beauty of Maine’s southern coast. 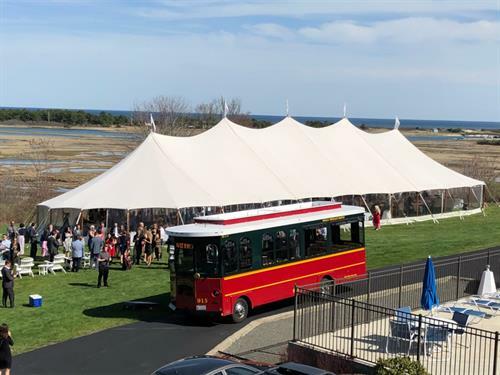 Turn of the century trolleys allow guests access to art galleries, top summer theatre, deep sea fishing and lobster and lighthouse excursions; shops of every kind and restaurants ranging from rustic lobster pounds to elegant dining. And of course, there is always the miles and miles of beautiful Ogunquit Beach and the famous picturesque Marginal Way. Route 1 North at the light. Follow Route 1 for 7 miles into Ogunquit Village. 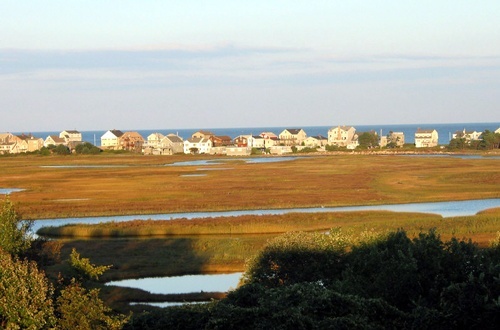 Continue on Route 1 North and the Mariner Resort is 1.25 miles on your right (the Ocean side of Route One).